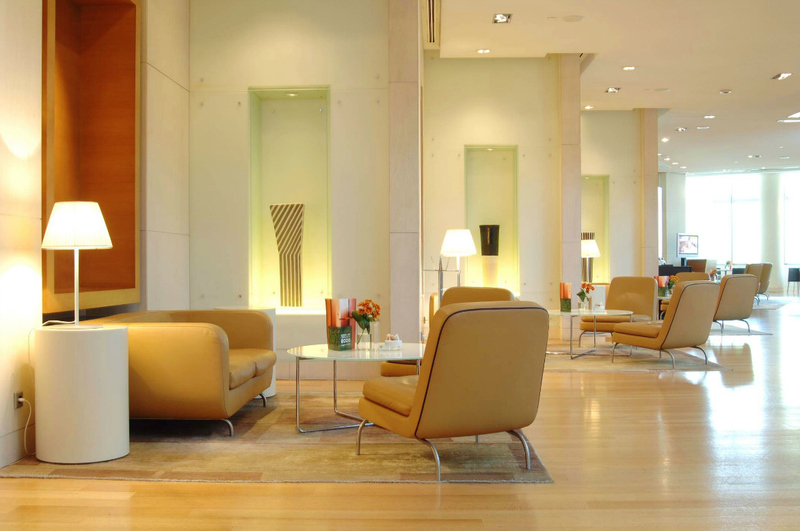 Hilton Athens is without a doubt one of the best luxury hotels in the city! It’s not just a 5 star hotel. Built in the 60’s, Hilton is a true city landmark. A few weeks ago, I had the pleasure to spend a gorgeous weekend there and I loved every minute of it! 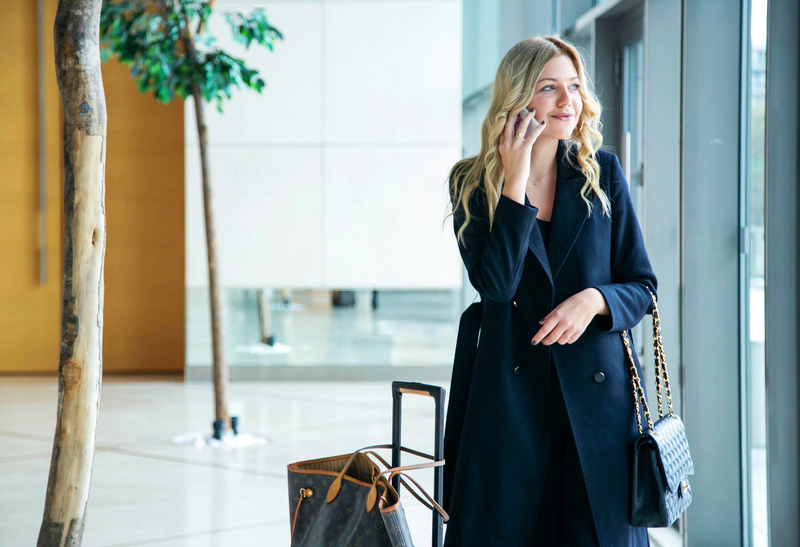 Reaching Hilton Athens was super easy, located only a few steps away from the metro station “Evangelismos”. For a central and versatile location in Athens, I can’t possibly imagine of a better hotel to stay at than Hilton. 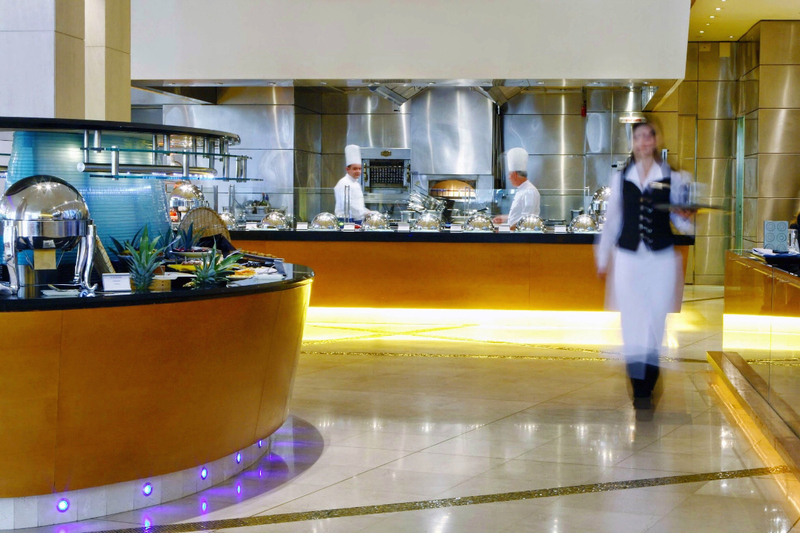 Quality service begins the moment you enter the building. Relaxing in the lobby before checking-in. Whichever corner of this hotel, you’ re in for a stunning view! 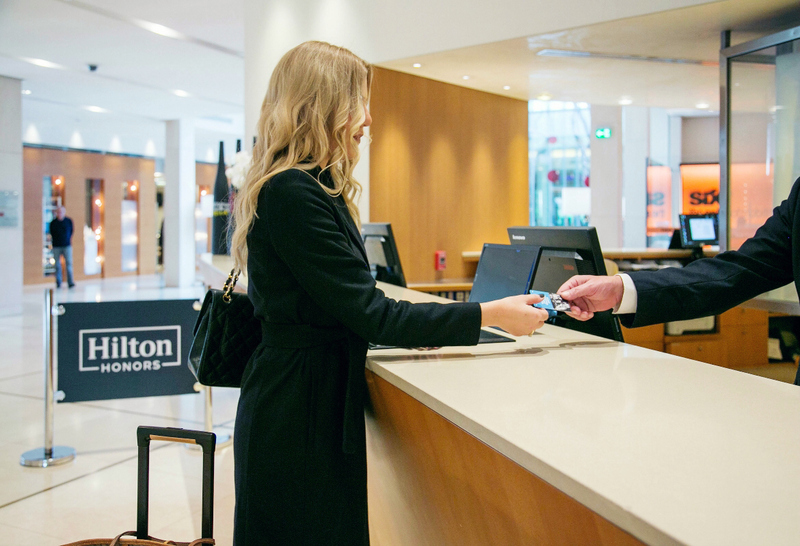 The front desk staff was exceptional, and the check-in process went super-smoothly. For my stay I chose the executive room with Acropolis view located on the 11th floor. 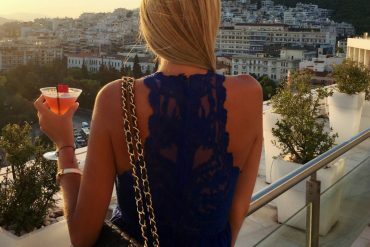 As I stepped into the room I was floored by the stupendous view of the city’s skyline and all its iconic emblems including the Acropolis and Lycabettus Hill. The room was obviously designed with comfort and convenience in mind; providing the perfect place to unwind or to catch up on work. The interior was minimalist with meticulous attention to detail. The best feature of the room, however, was the balcony with-this-view! Of course, I couldn’t resist taking pictures! 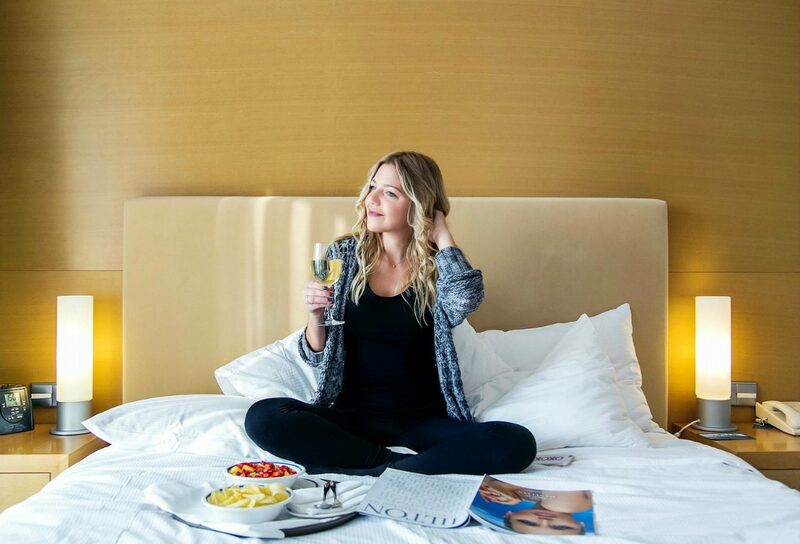 It was almost noon so i ordered in room service; a fruit plate and a glass of white wine. I was so impressed by the way it was presented! 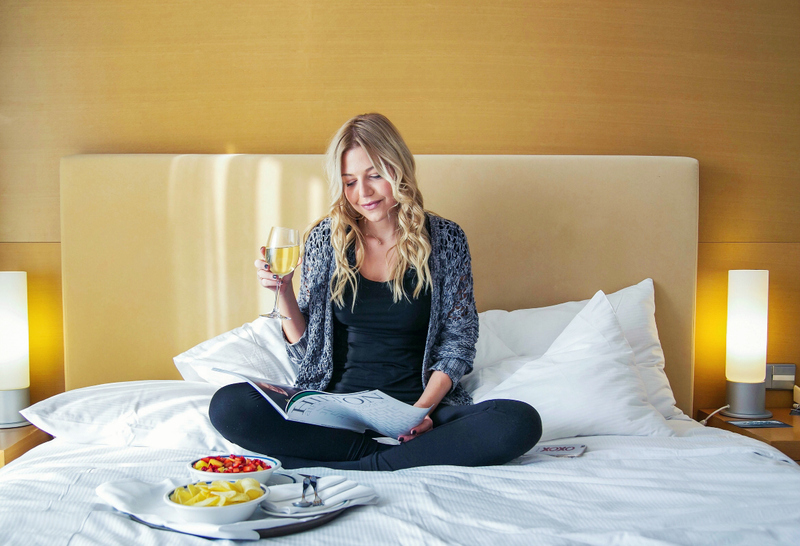 I enjoyed my meal in bed, while reading the surprisingly interesting Hilton Magazine I found on the coffee table. 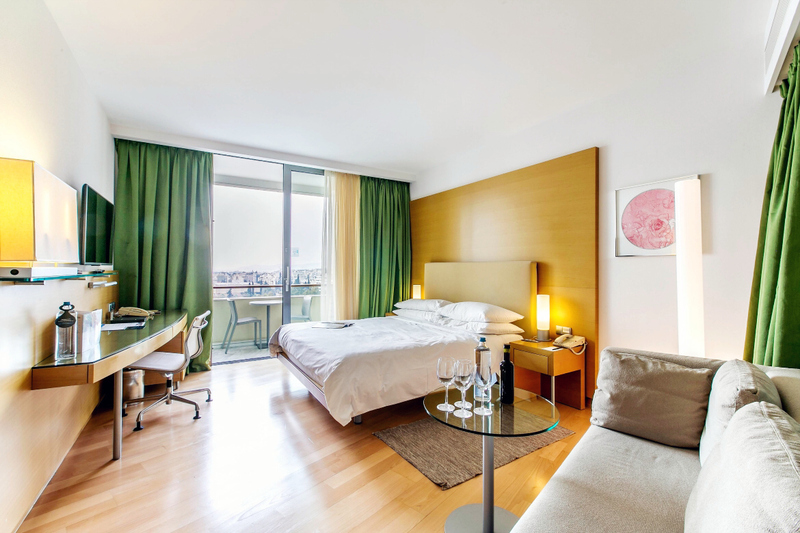 The Executive Rooms are located on higher floors and apart from the breathtaking views, these rooms come with access to the Executive Lounge, which is located on the 11th floor of the hotel. 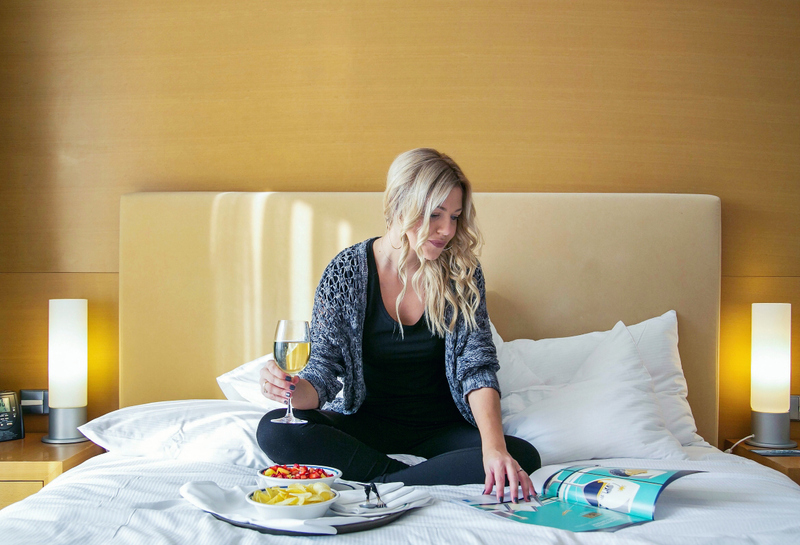 The Executive Lounge with ceiling to floor windows enjoy incredible views of the city and offers complimentary snacks and refreshments all day long. It’s a great place to relax with a coffee or tea. 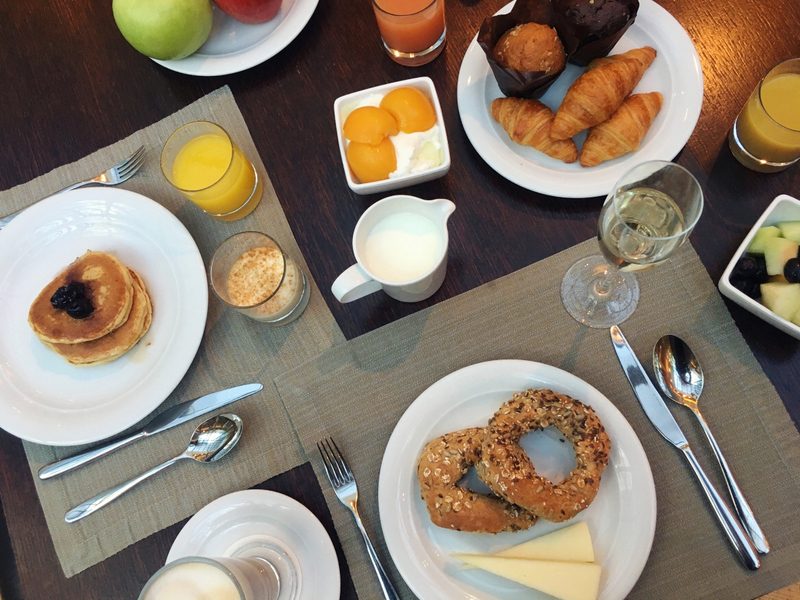 Breakfast is served either at the Executive Lounge (for those with access) or at the Byzantino Restaurant located on the ground floor, which is the all-day dining venue of the hotel. 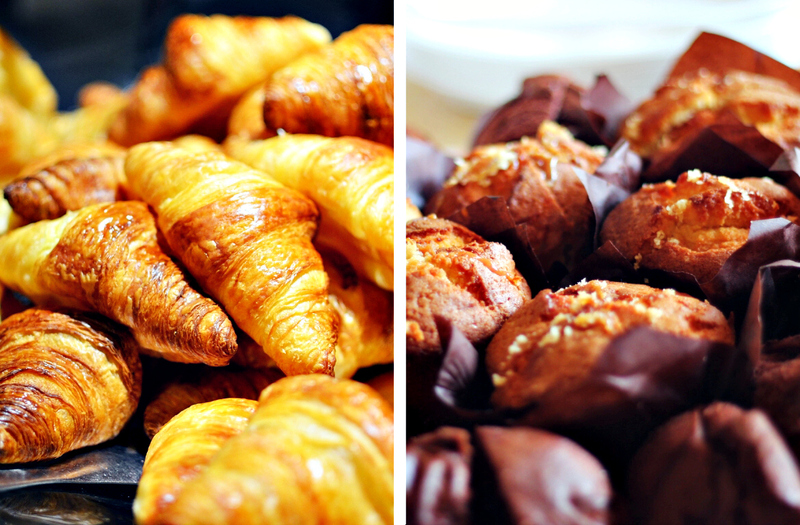 During my stay, I chose to have my morning meal at the latter. 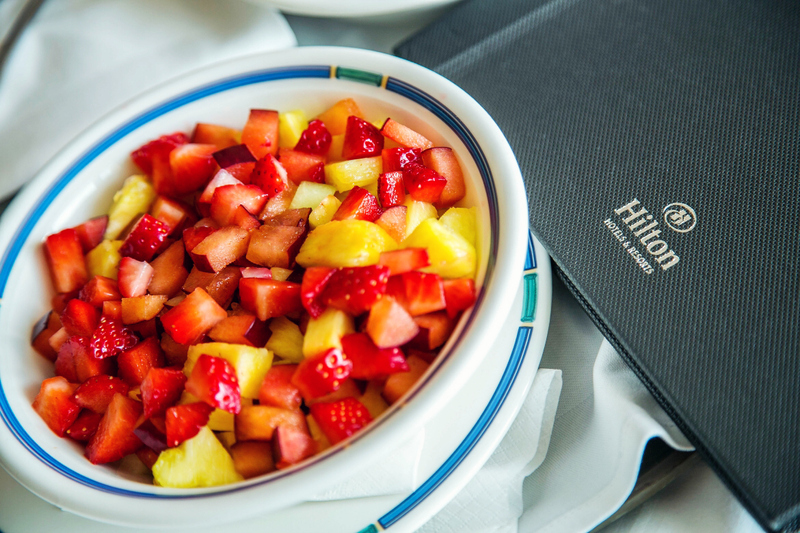 Having breakfast at Hilton is an experience itself. You are really spoiled for choice. The breakfast spread was magnificent. The massive buffet choice ranging from fresh fruits, cereals, pastries, cold meats, cheeses to hot dishes which included breakfast classics as well as Greek specialties, honestly left me speechless. I don’t think it can get any better than this! 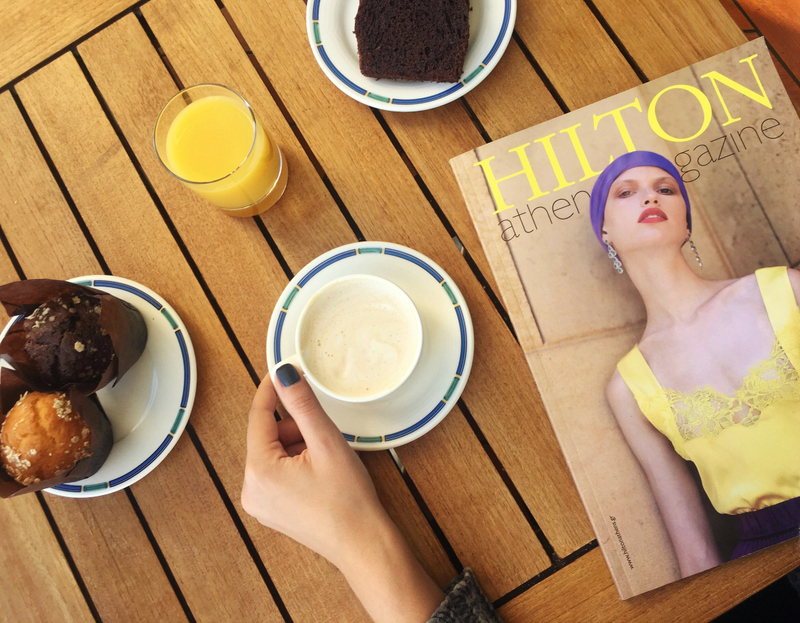 Aithrio, is Hilton’s new, super stylish coffee venue located on the ground floor. Excellent coffee, exceptional light lunch choices, cosy atmosphere and friendly staff. I relaxed in the inviting ambiance and enjoyed a hot cappuccino. As the night comes, the Galaxy Bar & Restaurant located on the top floor of the hotel is the place to be. 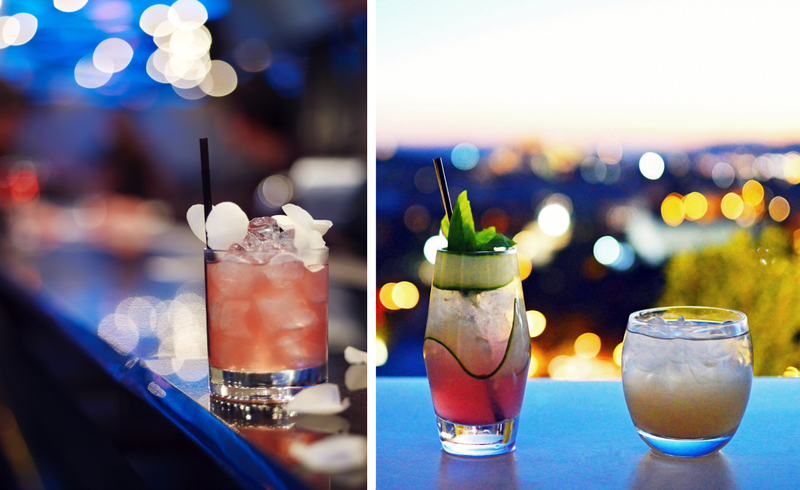 This bar and restaurant enjoy a phenomenal view of the city -an experience not to be missed. Read here my full review on Galaxy Bar & Restaurant from this past summer. 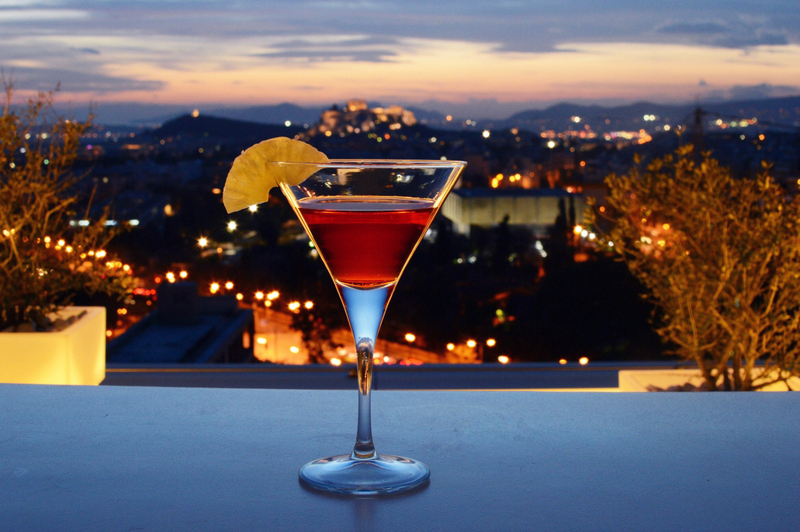 Overall, my stay at Hilton Athens was an absolute delight, far exceeding my expectations. 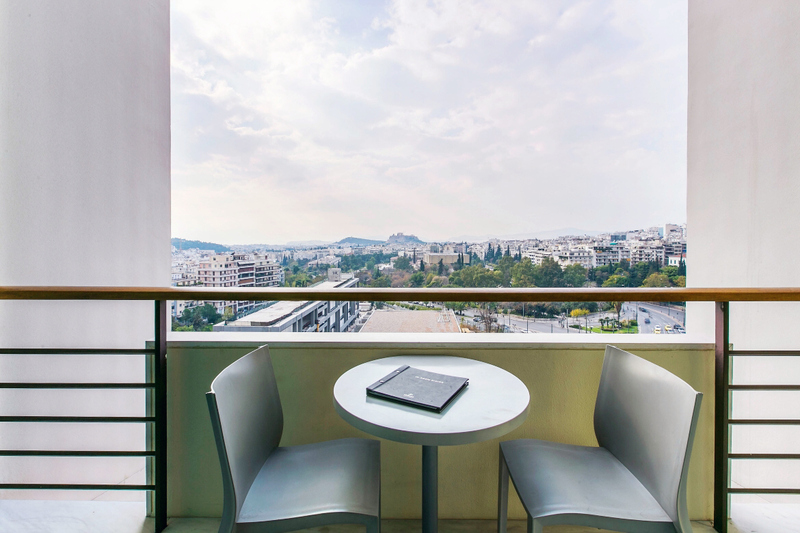 Apart from the view, the heavenly rooms, the luxurious furnishings and the unbeatable location, what truly makes Hilton Athens outstanding? I believe it is the special human touch-one that was so tangibly felt during my stay! Thank you, Hilton Athens, for the memorable stay! Can’t wait to come back! 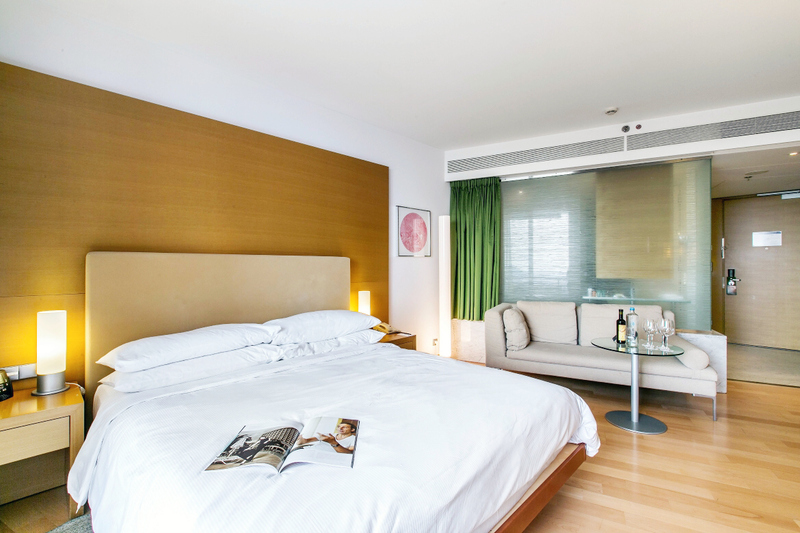 Reserve YOUR room at the Hilton Athens now! Next articleNYE Sparkly Party Dress! Thanks so much! You are too kind! WOW the hotel looks incredible. Great presentation – they should hire you or purchase your shots. I can’t believe the balcony and the view. Can see having coffee there in the morning and wine in the evening easily. Haha! Thanks so much Brenda! I am glad that you liked it! You and me both! It was a great stay! I love this post! The pics are on point and gorgeous! That view is incredible!! I visited a couple of years ago and stayed at the Elektra Palace and the view was not as good as this Hilton. 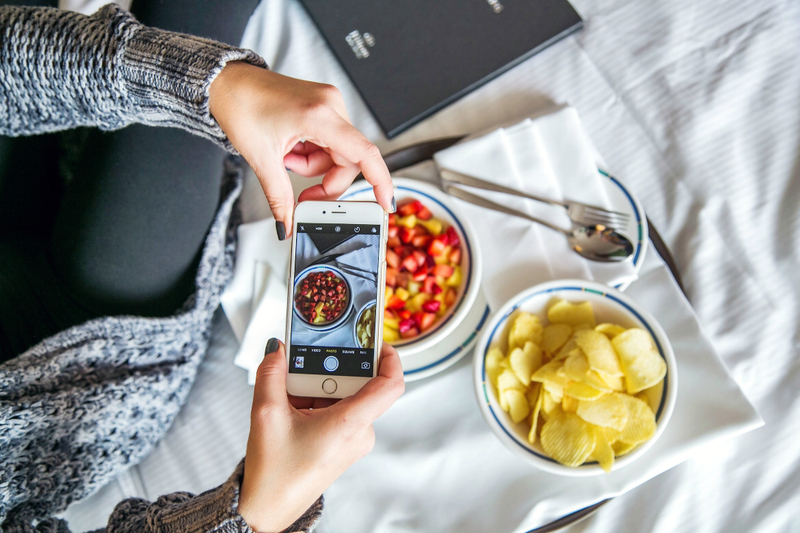 Amazing post, I’ll keep this hotel in mind when I next go away! Thanks Sophie! This place is a real gem! Definitely worth a visit! Oh so sorry that this happened to you! I hope that you get to visit Athens again soon!